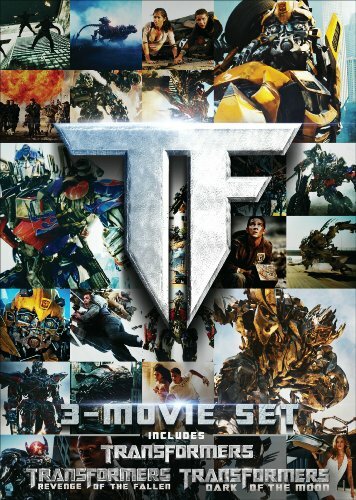 For a limited time get Transformers, Transformers: Revenge of the Fallen and Transformers: Dark of the Moon together in this DVD pack. See how the battle unfolds as Sam Witwicky (Shia LeBeouf) and the Autobots™ battle the Decepticons™ in an epic showdown for the survival of mankind. If you have any questions about this product by Dreamworks Skg, contact us by completing and submitting the form below. If you are looking for a specif part number, please include it with your message.